It is difficult to compare the number of shipwrecks in the Australian states as each has its own issues - Queensland the Great Barrier Reef; Western Australia an enormous coastline, and wrecks of Dutch East Indiamen dating back to the early 17th century. Victoria's western coast is not known as the Shipwreck Coast for nothing - more large ships were lost along this stretch of coast during the 1850s and 1860s than any other section of Australia's coast; New South Wales has over 1500 wrecks, perhaps fitting its role as the oldest colony, and Tasmania and its offshore islands bear the full brunt of the gales of the Roaring Forties. South Australia shares some or all of these problems - the south eastern coast leads into Victoria's Shipwreck Coast and Bass Strait and is pounded by the surf of the Southern Ocean; the entrances to the two gulfs, site of most of South Australia's ports, are guarded with shoals and islands as well as Kangaroo Island's bulwark cliffs. 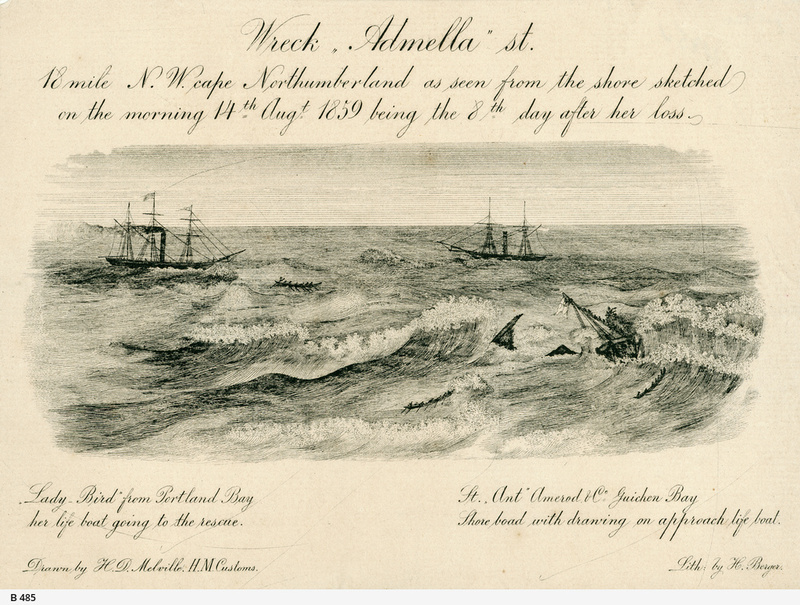 In the earliest days of the colony shipwrecks were the result of storms and inadequate knowledge of the coast, limited (or no) navigational aids, sparse settlement and limited rescue facilities. 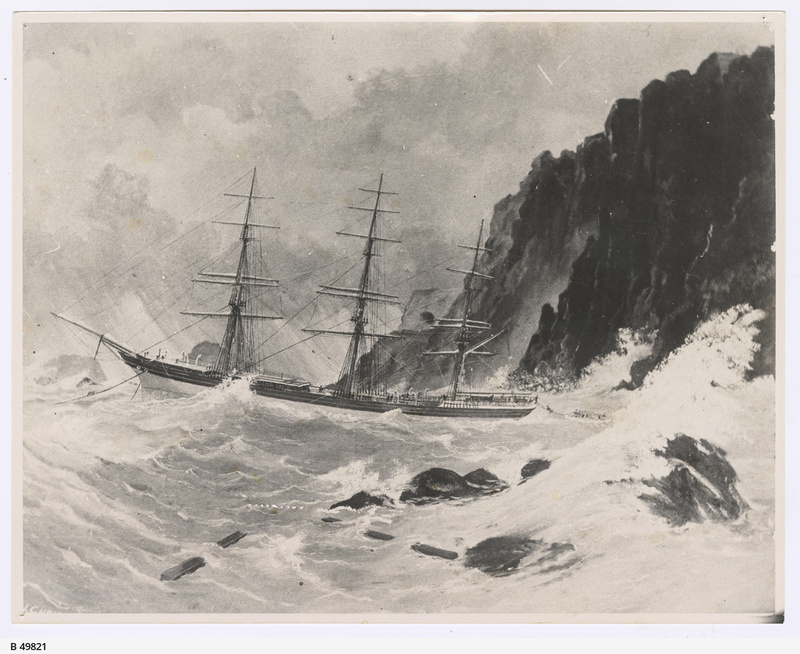 Some 500 ships or smaller vessels have been lost in South Australia, some without visible trace, and others are notable instances of maritime tragedy. It is not within the scope of this site to record them all. Readers are referred to Peter Christopher's South Australian shipwrecks 1802-1989: a data base for an exhaustive chronological list and to Jack Loney's Wrecks on the South Australian coast: including Kangaroo Island, which provides a fairly complete summary of shipwrecks and strandings. 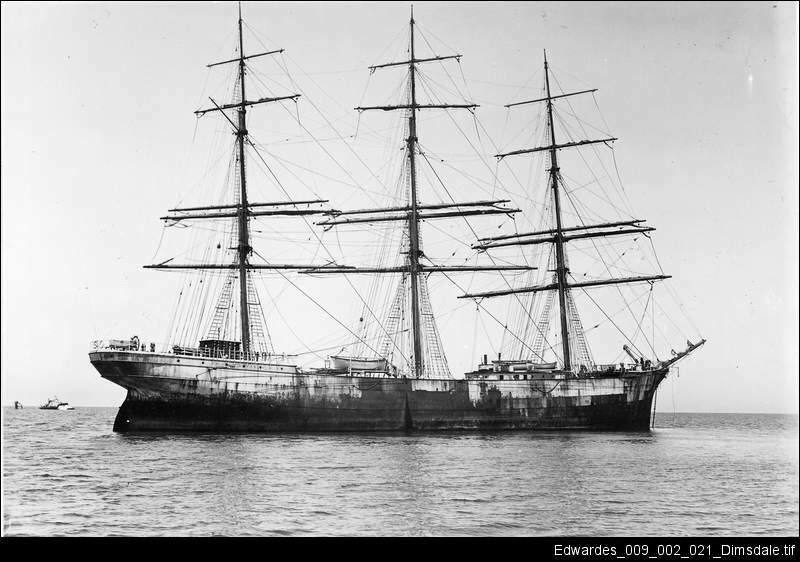 There are other excellent guides to shipwrecks in the various regions, such as Gifford Chapman's Kangaroo Island shipwrecks and books that deal with specific wrecks such as the Wreck of the Admella by Ian Mudie. Heritage Soouth Australia has issued several books on shipwreck trails including Southern Ocean shipwreck trail : lost off the coast by Vivienne Moran and Kangaroo Island maritime heritage trail. More will be referred to in the following text. 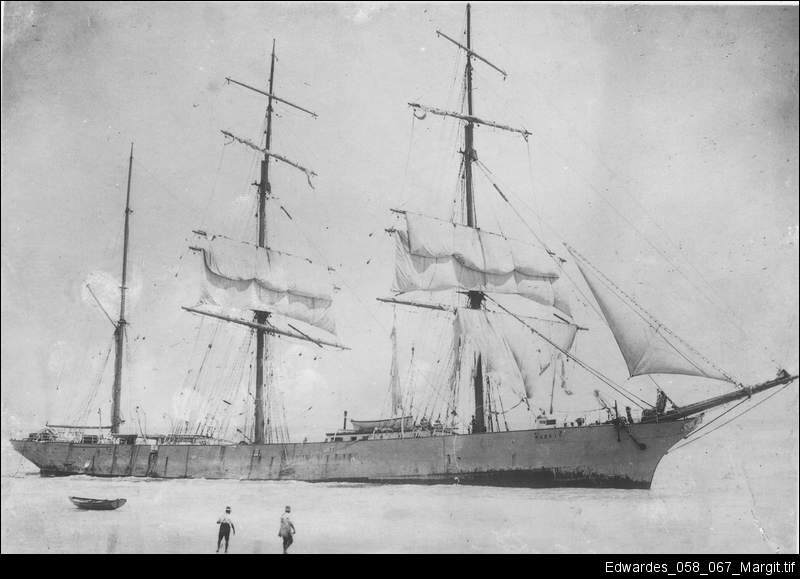 The Australian National Shipwreck Database is hosted by Environment Australia. 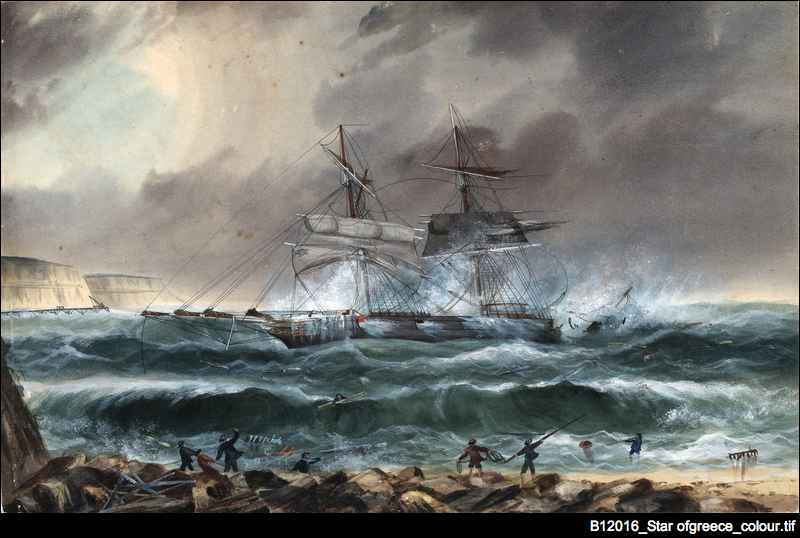 This site collates information provided by each of the states and lists all known Australian shipwrecks. Historic shipwrecks protected by Commonwealth or State/Territory laws can be searched on this site. 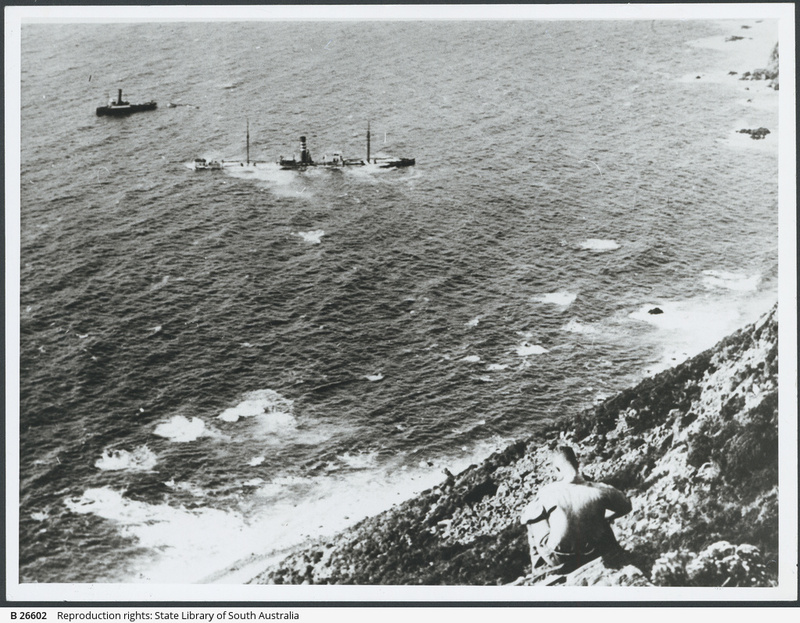 Some South Australian wreck sites are protected under the Historic Shipwrecks Act 1981. 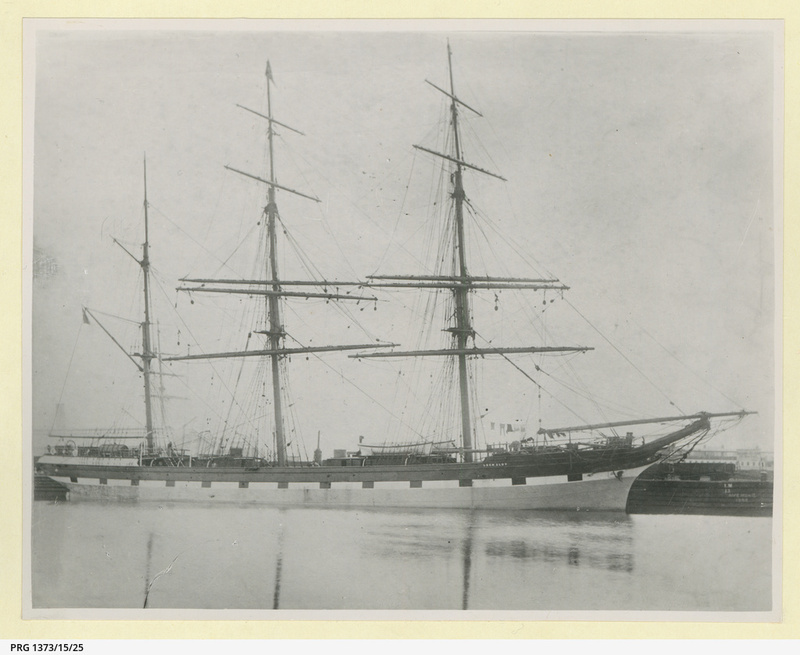 See the South Australian Department of Environment's Maritime Heritage website for further details of this.